West Ham manager Manuel Pellegrini is hopeful that goalkeeper Lukasz Fabianski will be okay to face Liverpool on Monday night. The Polish international picked up a knock to his right arm during the 3-0 defeat to Wolves on Tuesday night. The 33-year-old senior player managed to complete that match, but did concede twice after the collision with Matt Doherty that led to his injury. 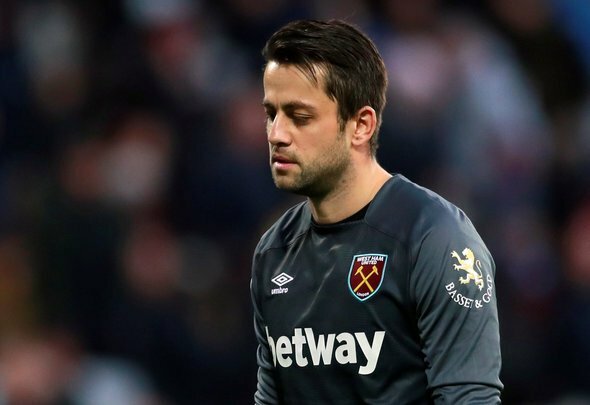 Fabianski has consistently been one of the most impressive performers for West Ham this season, and losing him against the rampant league leaders would have been a huge blow. For years now the Polish stopper has gone about his business with little attention or praise compared to some of his peers at the bigger sides in the division, but has been a solid, and at times exceptional, asset to any club he has turned out for. It’s a massive boost for any defence knowing that they have a dependable goalkeeper behind them, and West Ham have really profited this year from being able to snap up Fabianski over the summer. A good goalkeeper can earn a team countless points over a season, and with the race for that final Europa League spot looking like it could go down to the wire, the Pole might be the unsung hero in a team of attacking flair that can propel his side to European football.